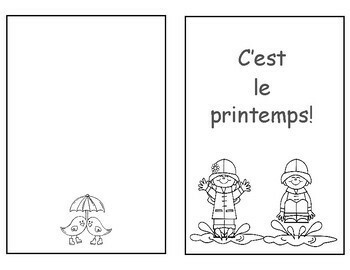 C'est le printemps! 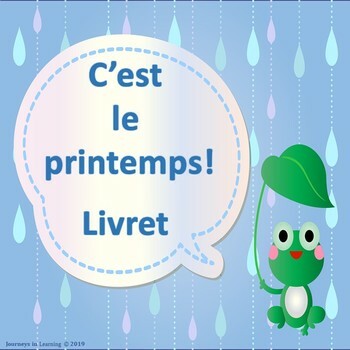 Livret is a booklet (FRENCH) to welcome spring using the 5 senses. 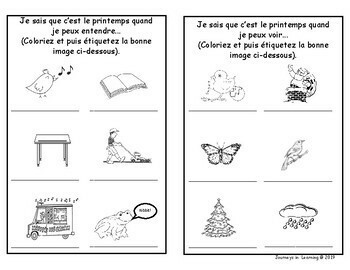 Students will colour and label the correct picture for each of the 5 senses. A vocabulary sheet is also included to assist any student that has difficulty with writing a particular item. 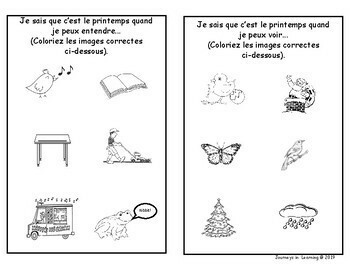 Also included is a variation of the above, where students just colour the correct picture. 3 different covers to choose from!